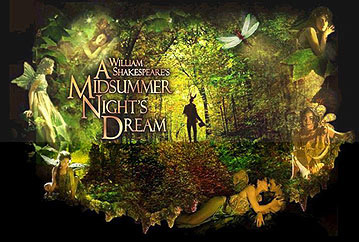 Join us this summer for new type of theatre for LST...A Midsummer Night's Dream by William Shakespeare! 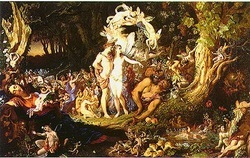 One of the Bard's most enduring comedies, watch as lovers are shuffled around due to the machinations of a mischievous fairy, as the fairy King and Queen play at intrigue, and as a simple man is turned into a fantastic hybrid creature. Fun for the whole family and a great opportunity to expose yourself to the greatest playwright of all time!" playwright of all time!